The IPL 2018 was a grand season and marked the comeback of the Chennai Super Kings and the Rajasthan Royals. All the teams built their squad from scratch and it was interesting to see few big names switch teams and how they squared off against each other. Ben Stokes finished off as the biggest buy and attracted a bid of INR 12.5 Crore. There were a lot of disappointments as a few big names underperformed while players like Williamson, Rashid, Rayudu and Rahul shone. While many players came into the spotlight and never left it, few players were pretty reserved on field and gave performances which you would've conveniently forgotten. Here are 3 players who were retained by their franchises but have attracted minimum attention from everyone. Tim Southee had a below-par IPL last season and hasn't been talked about much since. After Chris Woakes' departure, the veteran Kiwi pacer was given the huge responsibility of being their death bowler. Though he tried his best and even won the Man of the Match on one occasion, Southee wasn't able to pick many wickets despite coming close on several occasions. His fielding was a big plus as well because other than Kohli and ABD, the other players didn't give good fielding performances. Southee picked only 5 wickets from 8 matches at a bad economy rate of 9.00. 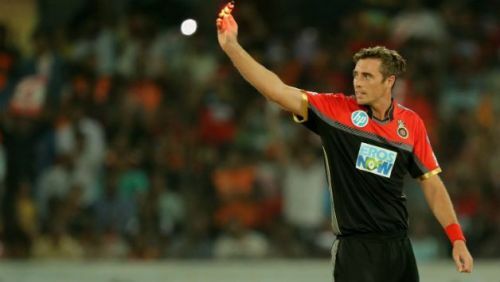 Despite all this, he was retained by the RCB side which illustrates the faith the team has in him although Gary Kirsten has replaced Daniel Vettori as coach. He will look to make more of an impact this season if given playing chances. Sandeep Lamichchane made history last season by becoming the first Nepalese player to get picked in the IPL. He was given his first outing after the team were knocked out of the tournament and his great performances would've made the team think that they should've played him earlier. He picked up 3 wickets in 5 matches at a great economy rate of 6.63 and average of 16.39. These were his stats despite bowling in the powerplay and it's a surprise that he hasn't been so popular when compared to someone like Mujeeb. The 18-year-old leggie also had a great Caribbean Premier League and picked up 7 wickets from 5 games at a great economy of 6.13 and average of 15.14. He is playing in the T-10 League for the Kerala Kings and won the Man of the Match award after he picked up 3 wickets. 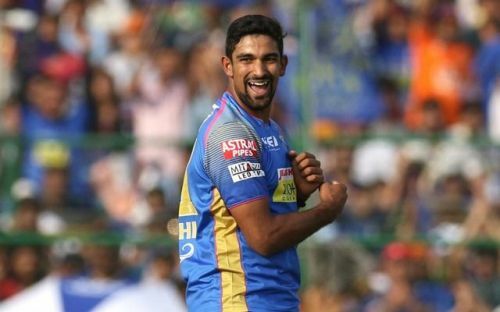 Ish Sodhi was signed by the Rajasthan Royals last season and played a key part in their qualification for the playoffs. Their main spinners in Krishnappa Gowtham and Shreyas Gopal were doing a decent job but they felt that they needed Sodhi's experience and gave him a chance to play. He did a great job last season but was unlucky not to pick up more wickets. In the 6 games that he played, he picked up 5 wickets at an excellent economy rate of 5.86 despite bowling a few overs in the powerplay. He choked the batsman with tricky and accurate bowling and showed his experience with his variation of length and pace. While he put pressure on the batsman, the pacers or someone like Krishnappa Gowtham came in to pick up the wickets. Despite his achievements, it's really strange to see that he wasn't given much importance even when he was retained by the Rajasthan Royals. IPL 2019: Will Shikhar Dhawan’s move to Delhi Daredevils pave the way for a new trend in the league? 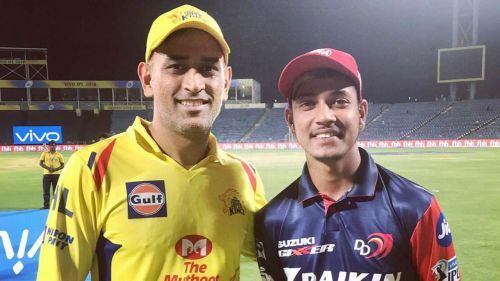 IPL 2019: Will we see a new champion this year?